Want to be a proud homeowner? 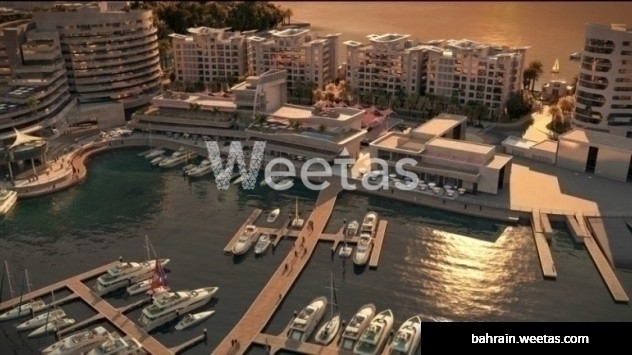 Come live at the Marina Breeze where leisure meets luxury. This premium residential apartment forms part of the mega-project that is the Durrat Al Bahrain, the second largest artificial island in the Kingdom of Bahrain and the original of its kind and size in the Middle East. Enjoy the best in life in a community that includes five-star hotels, a golf course, bridges, and a marina. 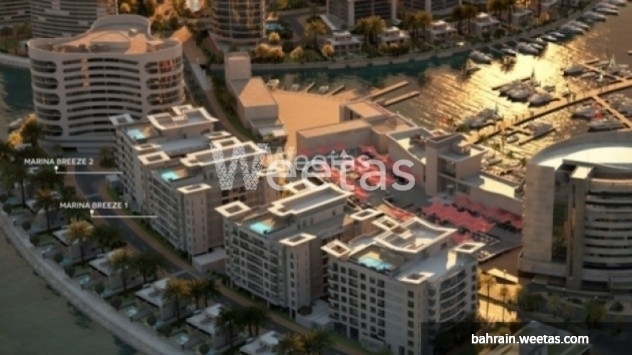 A three-bedroom 154sqm apartment with a sea view is available for sale at the Marina Breeze. It has two balconies that total 12sqm, a planter balcony, three toilets and a closed kitchen. Total area is at 166sqm. The project is currently under construction. Reserve now! 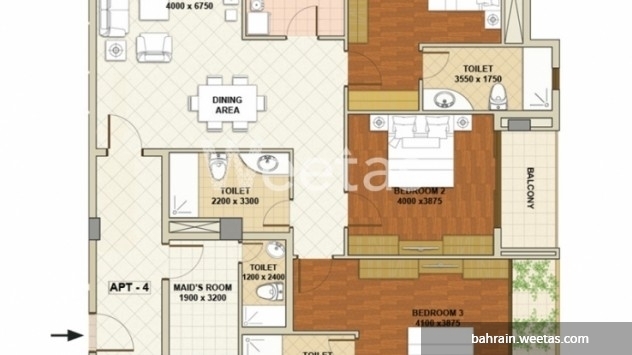 Unit price starts at BHD 96,500.